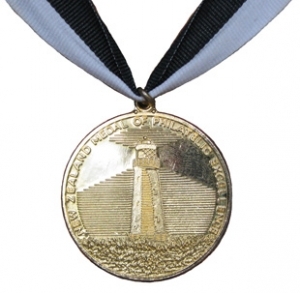 The “Award of Honour” has been presented to the organisers of the following national and international exhibitions (a practice that has since been discontinued). Note:The awards of ‘Philatelist of the Year’, ‘Deltiologist of the Year’, ‘Deserving Philatelist’ and ‘Deserving Deltiologist’ were replaced from 2013 onwards by the ‘Award for Service’. This also coincided with changes to the criteria for the ‘Award of Merit’.